Minhyuk and Wonho. 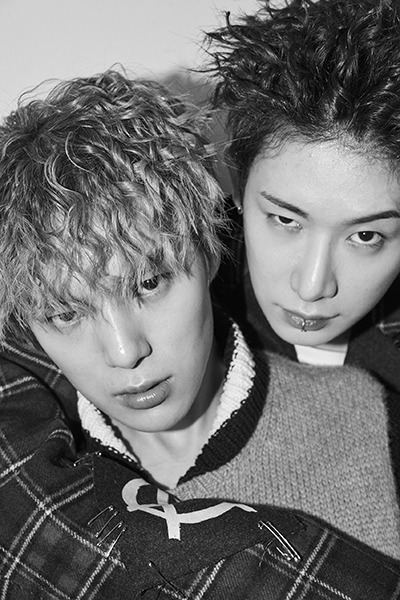 (MAGAZINE) MONSTA X Minhyuk and Wonho for MAPS 2018 December issue. Wallpaper and background images in the Minhyuk club tagged: photo monsta x mx lee hoseok lee minhyuk minhyuk wonho magazine 2018.